You know what Millennials love more than anything else in the world? Avocados. 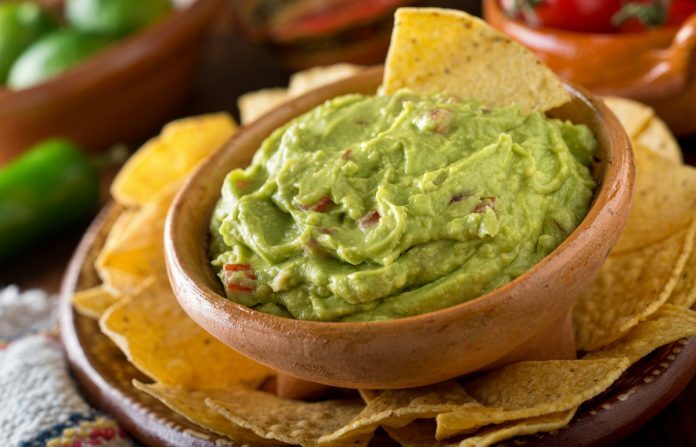 The burrito-makers at Chipotle don’t need to tell us that guacamole costs extra—we know. In fact, our deep commitment devouring the avocado’s holy greenness spread over a fresh piece of Artisan toast has completely destroyed our ability to afford a down payment on a house. Bummer. I mean, the only way this event could be more Millennial would be if there was a replica Ruby Tuesday we could ceremonially light on fire. Or if they offered free avocado toast.